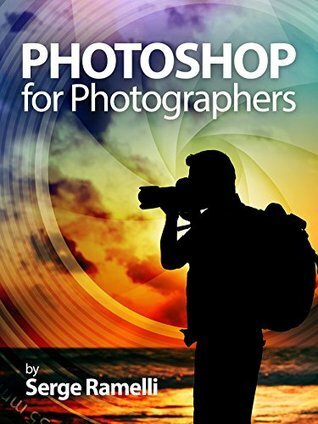 Excellent book, great for those wanting to increase their photo editing knowledge. Photoshop is a must-learn for photographers who want to bring their photos to the next level. Serge writes in a clear easy to understand way, it is a pleasure to read. Very informative and has excellent illustrations so it's easy to learn the concepts. Highly recommend!